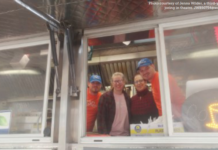 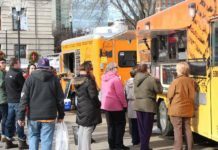 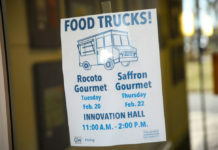 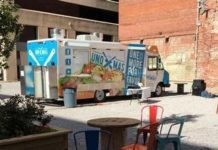 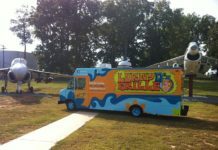 After the success of the first Kearney Food Truck Rally, the second event will have more seating, more live music and more food trucks, organizers said. 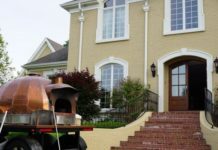 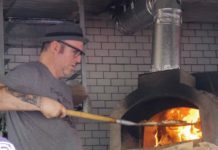 We serve artisan pizzas and baked goods, which include items made with our stone milled flour, packaged under the name Louismill Apart from the truck, we also offer artisan bread making classes in Louisville. 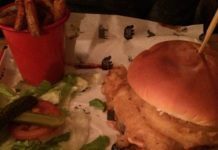 Our most popular item is our Smoked Brisket with Bourbon Bacon Jam. 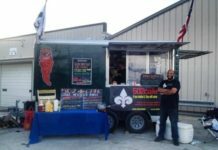 We also offer Pulled Pork, Pulled Chicken, Bourbon Molasses glazed Pork belly, baby back ribs and various classic sides with our twist, like truffle mac and cowboy baked. 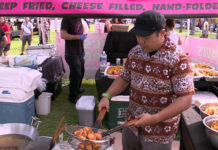 The event also includes keiki activities like airbrush face painting, balloon artist and games, and entertainment by Pearl City High School and Waiau Elementary student groups. 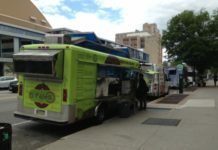 From halal food to cupcake trucks, Philadelphia’s food truck scene is superb. 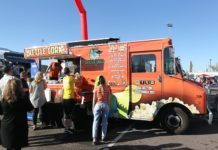 We all have been in a situation where you have a $10 bill in your pocket, but you save it so you can splurge on your favorite food truck on campus. 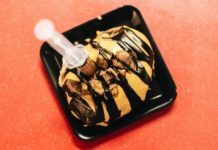 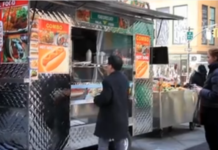 The Big Apple looks to revolutionize its street food vending system with new environmentally friendly food carts. 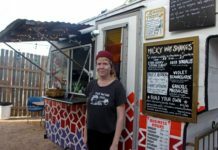 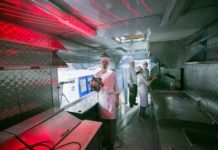 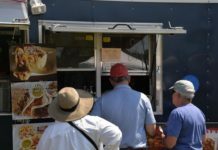 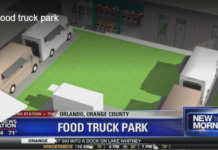 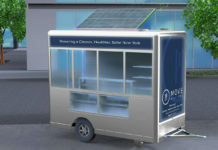 In the coming months, a new fleet of food carts is expected to hit the streets: hundreds of sleek mobile kitchens equipped with refrigerators and sinks and powered by solar panels, alternative fuel and rechargeable batteries. 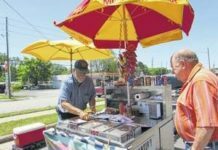 Now Martin’s Hot Dogs can be found between the Shell station and La Cabana on West U.S. 74. 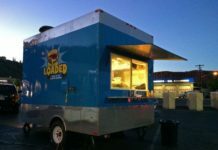 So, with a burger, the Reuben-style fries and a Gatorade in hand (Loaded deserves bonus points for going beyond the typical food truck offering of various sodas and adding three flavors of Gatorade to the mix), I took off for The Spectrum office to consume my meal.